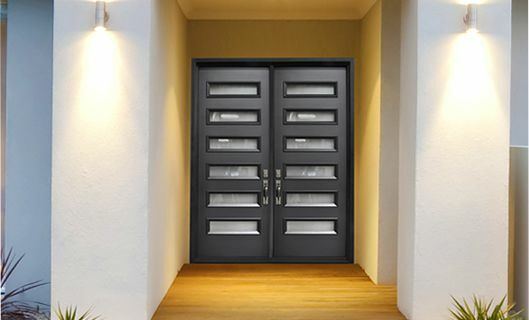 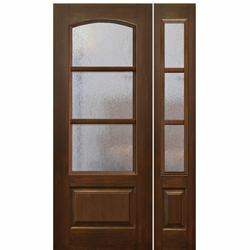 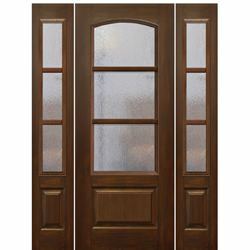 GlassCraft Doors has developed the perfect environmentally friendly fiberglass door. 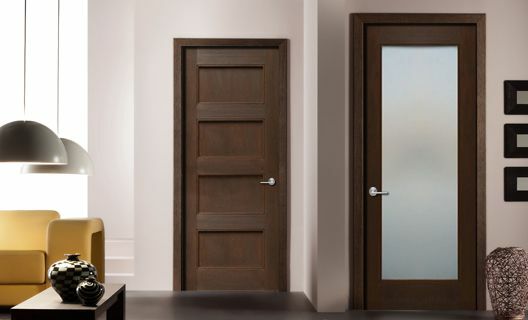 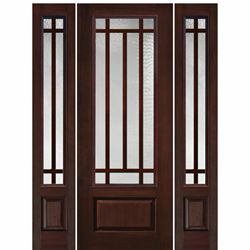 GlassCraft is known for premium wood and fiberglass doors with their Estate and Artisan authentic wood grain finish options. 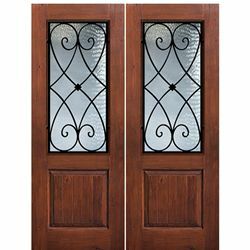 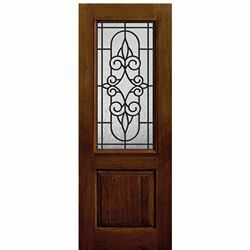 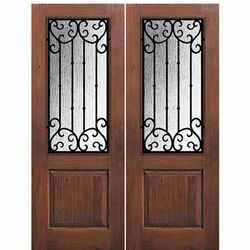 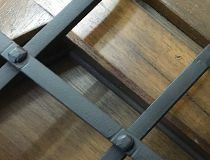 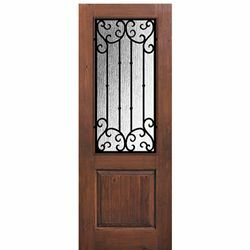 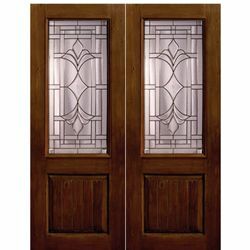 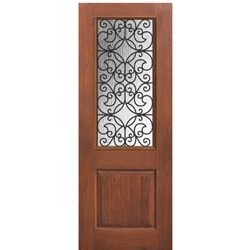 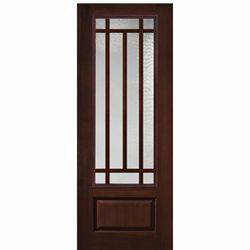 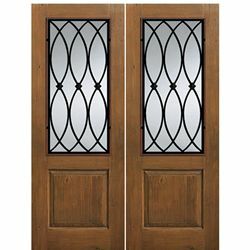 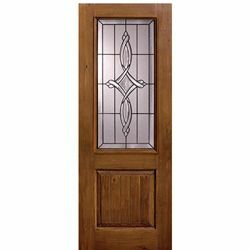 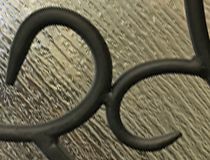 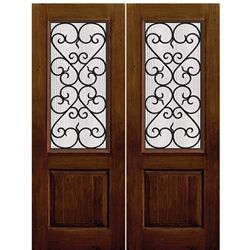 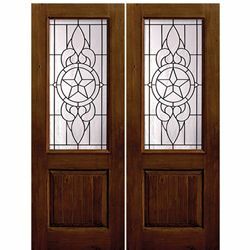 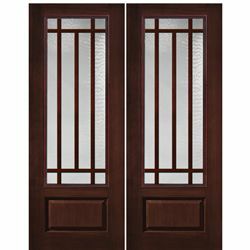 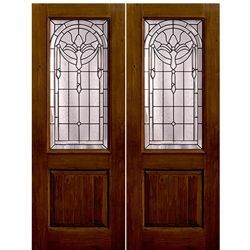 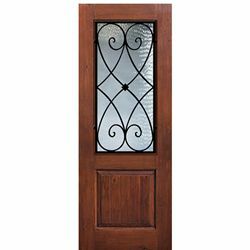 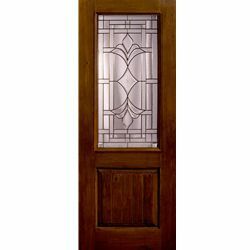 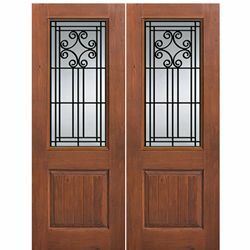 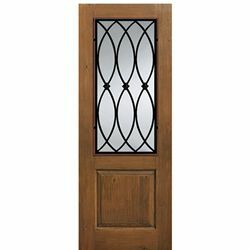 GlassCraft designs entry doors, simulated divided lite (SDL) doors, beveled glass doors, decorative forged iron options for their doors. 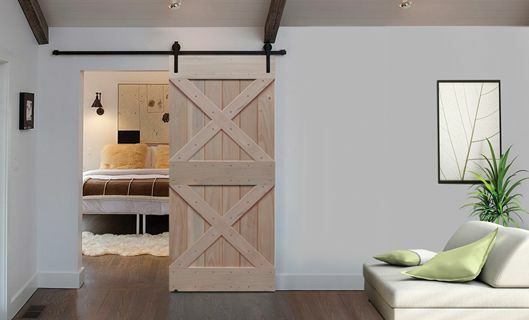 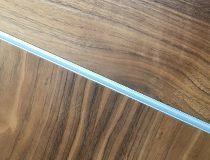 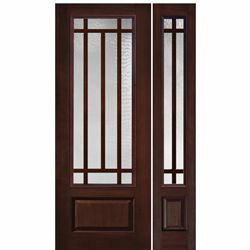 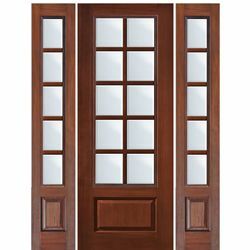 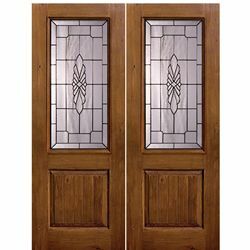 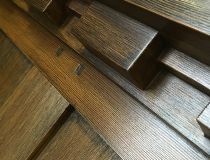 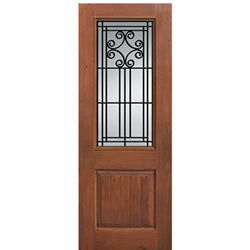 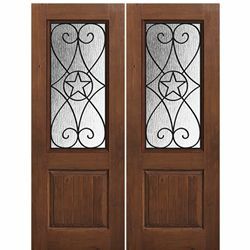 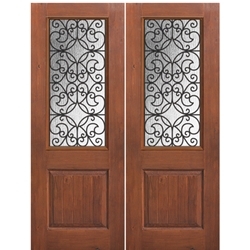 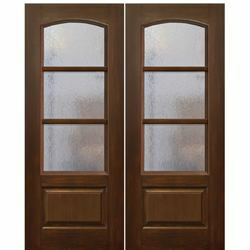 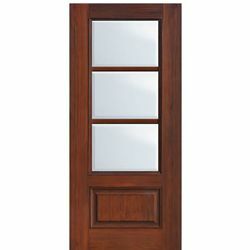 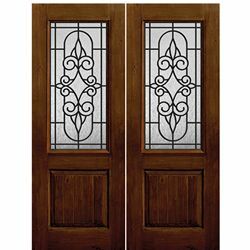 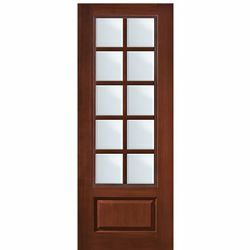 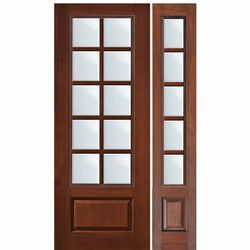 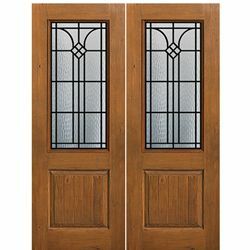 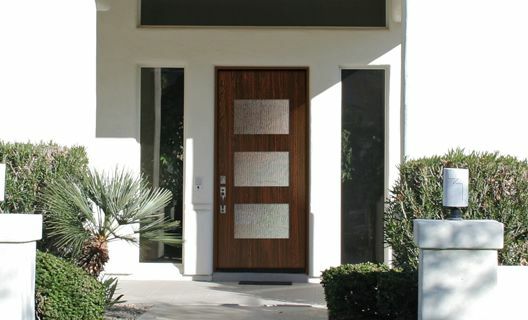 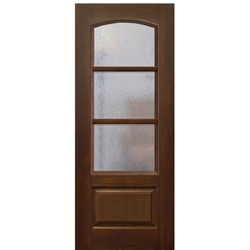 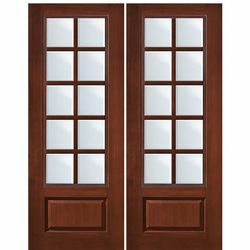 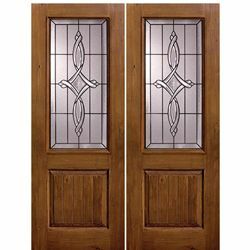 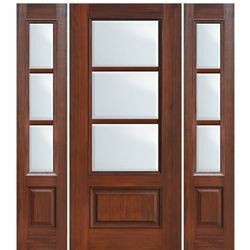 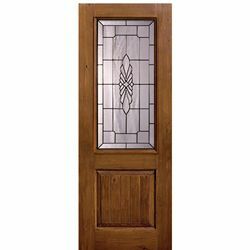 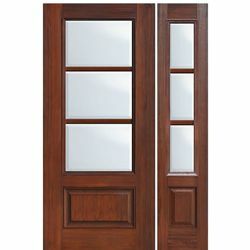 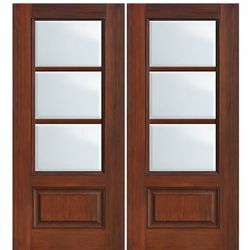 GlassCraft's method produces the most authentic fiberglass door skins that look and feel just like real wood doors. 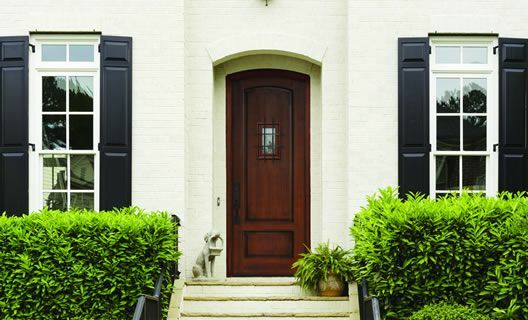 Buying your next door from us you'll know you’ll get the best prices, service and warranty.